Players may play individually or with a party of up to three players. All the servers for the game will be dedicated, with the player automatically allocated to one of them. 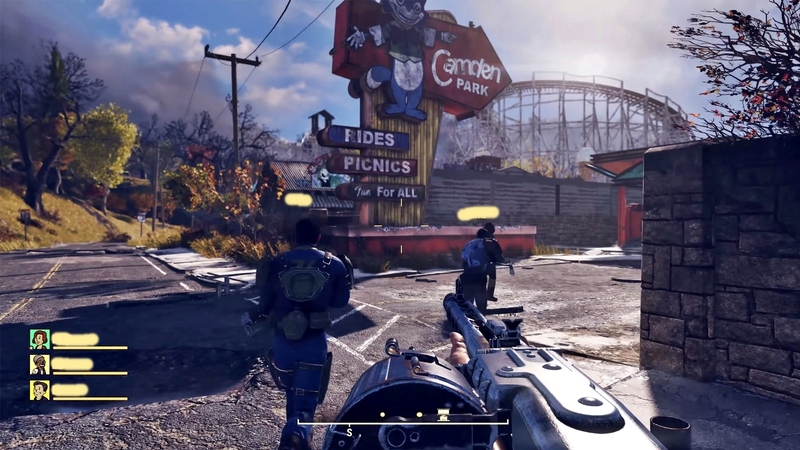 The game will feature an open world four times the size of that of Fallout 4. 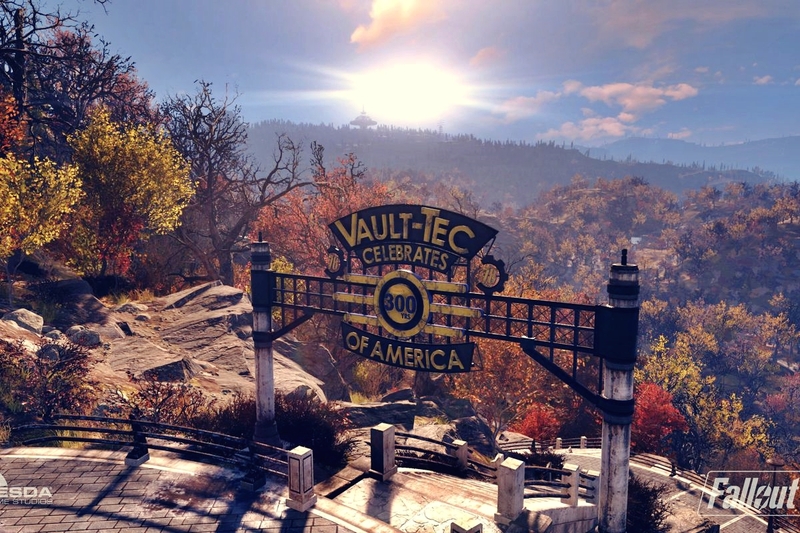 The game world is called “Appalachia” and is a representation of West Virginia. 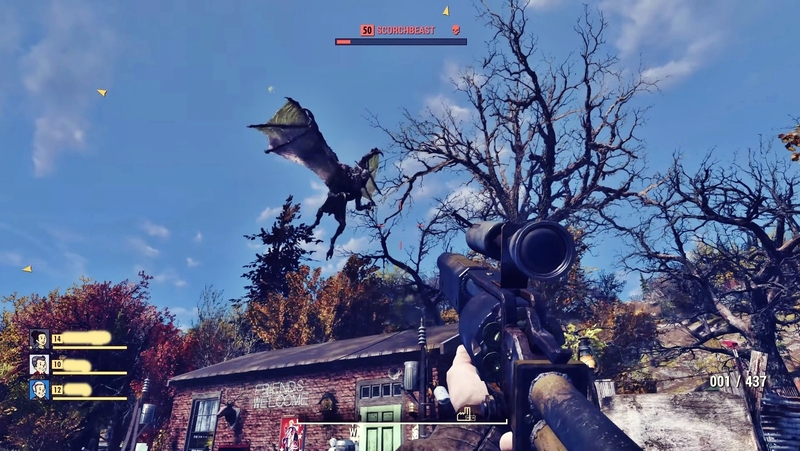 It features recreations of real locations in the region, including the West Virginia State Capitol, The Greenbrier, Woodburn Circle, New River Gorge Bridge, and Camden Park.The game will also feature numerous new mutated monsters, several of which—such as the Mothman and the Flatwoods monster—were inspired by West Virginian folklore. The game will include revisions to the Special progression system. Character attributes fall into one of seven categories: strength, perception, endurance, charisma, intelligence, agility and luck. As the player levels up, they will be able to spend skill points to boost their attributes on a scale of one to fifteen. Players will be able to choose perks, or passive abilities that offer gameplay bonuses. These perks fall into each of the SPECIAL categories and take the form of trading cards. Each card has a value and the player can adopt perks equal to their respective value; for example, if the player has a strength rating of five, then they may equip strength perks worth five points. The player can merge similar cards together to create more powerful—albeit more expensive—perks. 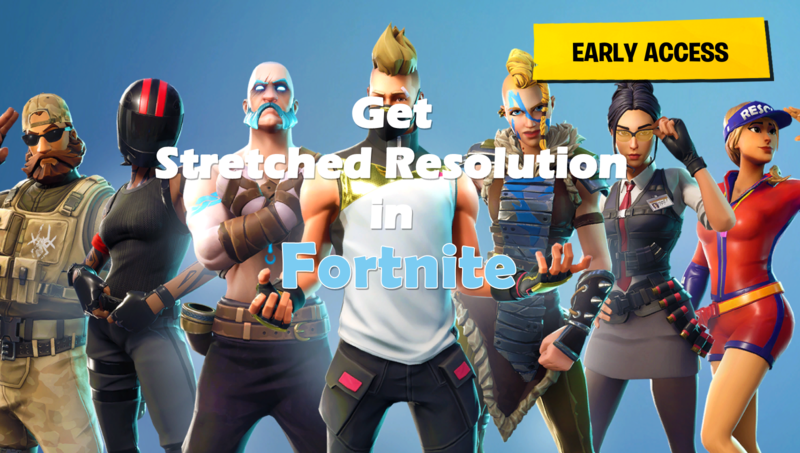 The system is designed to encourage the player to recognise the situation they are in and choose perks that aid them rather than passively selecting them and having them for the duration of the game. Click on Manage 3D settings > Program Settings > and locate the Fallout 76.exe from the installation folder. Set Texture Quality to Medium or Low. Tweaking this setting could be effective for players using who are using graphics cards with comparatively lower VRAM. Set Lighting Quality to Low. This will boost your fps a lot as Lighting is very demanding in Fallout 76. Set Shadow Quality to Low. Lowering down the Shadow Quality will also help squeezing out some extra fps. Set Shadow distance to Low. 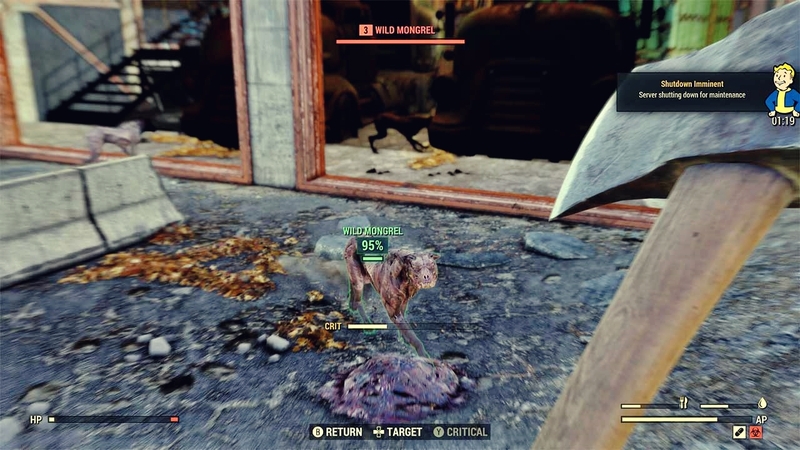 Shadow Distance is very demanding as well in Fallout 76. Change the value of ‘iPresentInterval’ to 0. The tweaked line should read ‘iPresentInterval=0’.